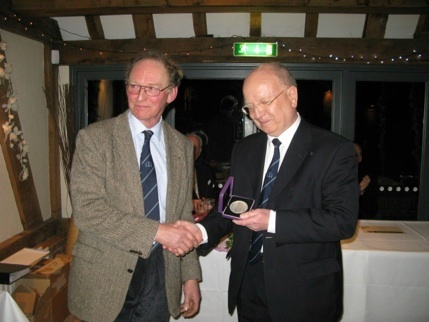 David Hilton was a well respected East Kent fruit grower, A tireless supporter of the UK fruit industry and of the East Kent Fruit Society. He gave a large amount of time and energy back to the industry and was one of Kent fruit growing’s unsung heroes. 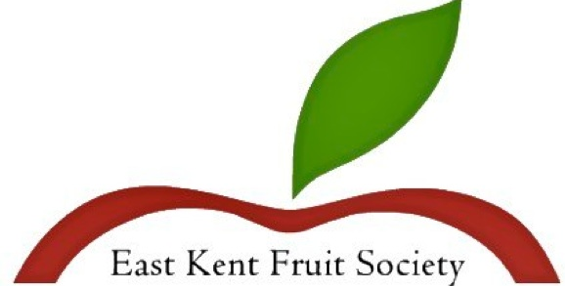 In his memory, The East Kent Fruit Society decided to create an award for services to the fruit industry in Kent and beyond. The intended recipients are those who have given something something back to the industry, who have not been and are unlikely to be recognised in other ways. Recipients are typically approaching the end of a career or stepping down from a defining role. Previous recipients have been growers, managers, advisors, research scientists, technologists, lecturers and others from key industry roles. It is not aimed at recognising commercial or business success as Society competitions reflect this.